Wherever the hike takes you, the USA-made Danner Explorer will get you there. A GORE-TEX. 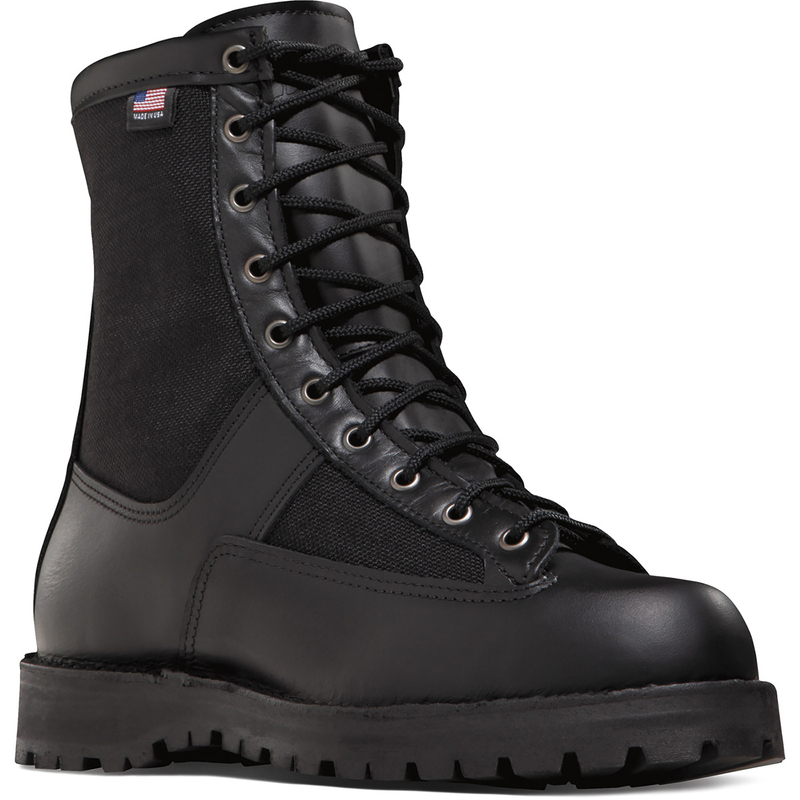 liner provides waterproof, breathable protection and a full-grain leather upper keeps feet protected from the elements.